The Patrol Division consists of 18 patrolmen and 4 sergeants for a total of 22 officers. Patrol officers are available and on duty 24 hours a day, 365 days a year. 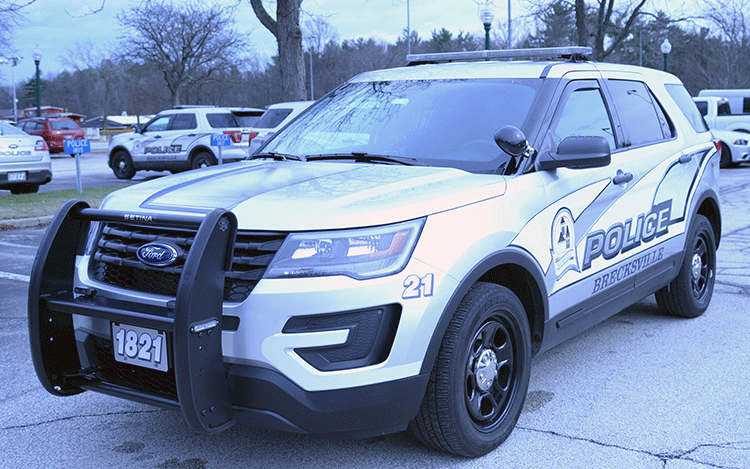 The Patrol Division utilizes 10 fully marked police cruisers and 2 police cruisers that are minimally marked. All patrol units are all wheel drive to ensure officers are able to patrol and respond to emergencies in inclement weather.